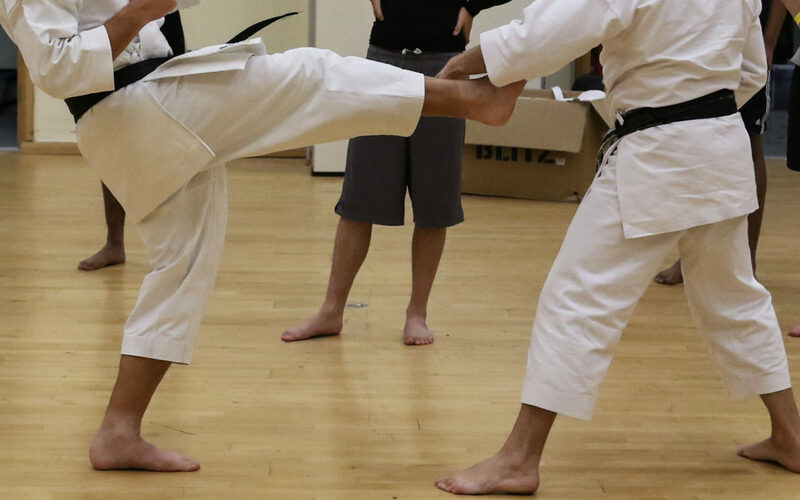 First year University of Surrey student, and Team Surrey Sports Scholar, Emma Plumley was recently selected for 2019 European Karate Championships. The Sport and Exercise Science student was part of the southern regional team, before being put forward for national squad training sessions earlier this year. After impressing the coaches during her training, Plumley was officially selected as part of the squad to head to the games. Plumley will represent England in the under-21 -55kg category in the 2019 EKF Junior, Cadet and U21 Championships help in Denmark next February. Plumley went on to speak about the support the she had experienced in her short time as a Sports Scholar. Team Surrey would like to extend their congratulations to Emma on her achievements, and wish her all the best of luck for the Games next February.